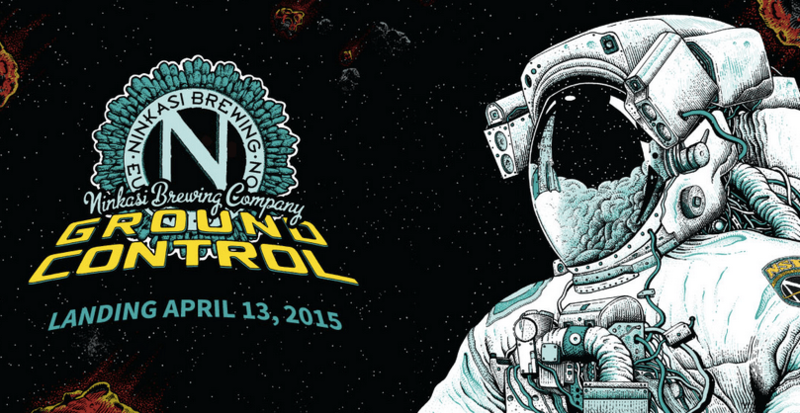 Ninkasi Brewing is launching Ground Control in limited edition bottles on April 13. The Ninkasi Brewing Company in Oregon is launching a new stout that has traveled to the heavens. Last summer the brewery launched the Ninkasi Space Program to boldly go where no brewery had gone before. With the help of the Civilian Space eXploration Team, the brewery sent two rockets into outer space carrying a payload of brewer’s yeast. After touching down back on Earth, that yeast was used by Ninkasi’s brewers to create Ground Control, an Imperial Stout with 10% ABV. You won’t have to travel to space – or even Oregon – to get your hands on Ground Control. The beer is launching in limited edition 22-ounce bottles at select retailers across the U.S. on April 13.